NOTE: My apologies for some of the article links being broken. 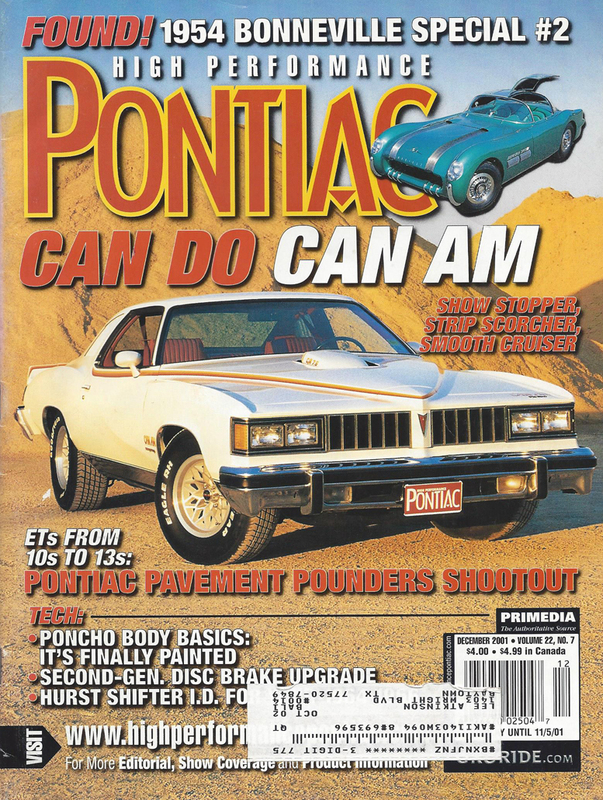 Virtually all of the automotive enthusiast magazines are now owned by the same company. They have taken down the previous links (which were free to the public), and now you have to pay for a subscription to access those articles. 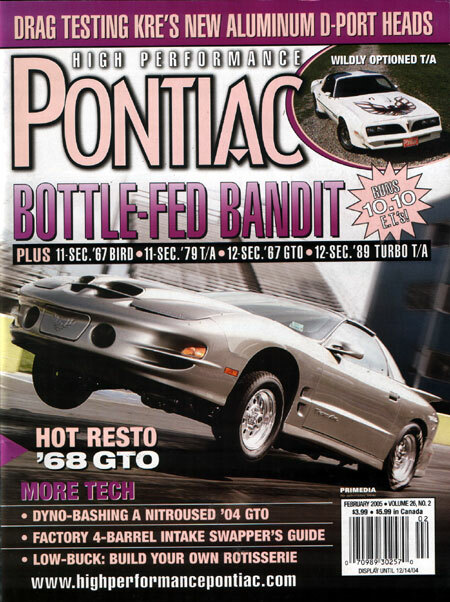 Here are some of the magazines in which I've been mentioned, and the two that featured my own cars. Click on the cover to be taken to the magazine article. 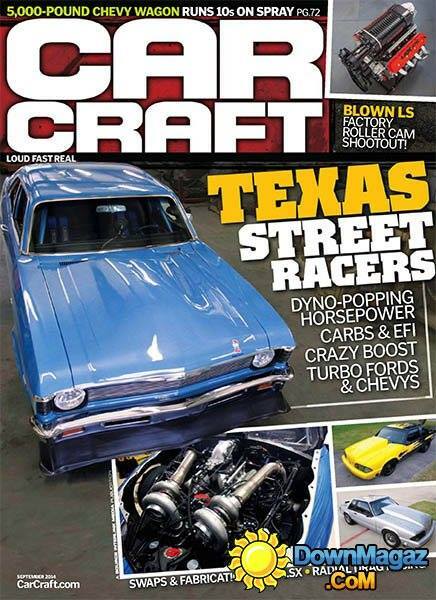 September 2014 CarCraft Magazine. CarCraft editor John McGann stayed with us for 3 days, while he was doing research and photography for this article. We really had fun! 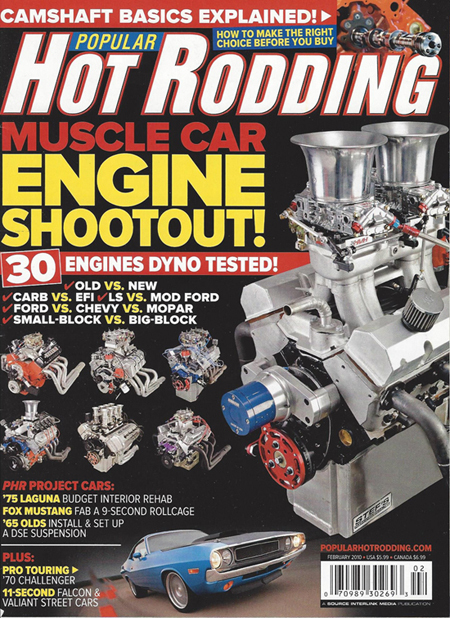 The February 2010 issue of Popular HotRodding has an article on my home-built Falcon station wagon. I was pleasantly shocked when I got my copy of the magazine, and found that my article took a full 6 pages! I was hoping that I'd have at least 2 pages, and did not even dream it would be over 4 pages! On the downside, I wasn't really ready for the article, and did not have the car running as well as I wanted - but the magazine wanted the car THEN, and I risked not getting an article at all if I waited. 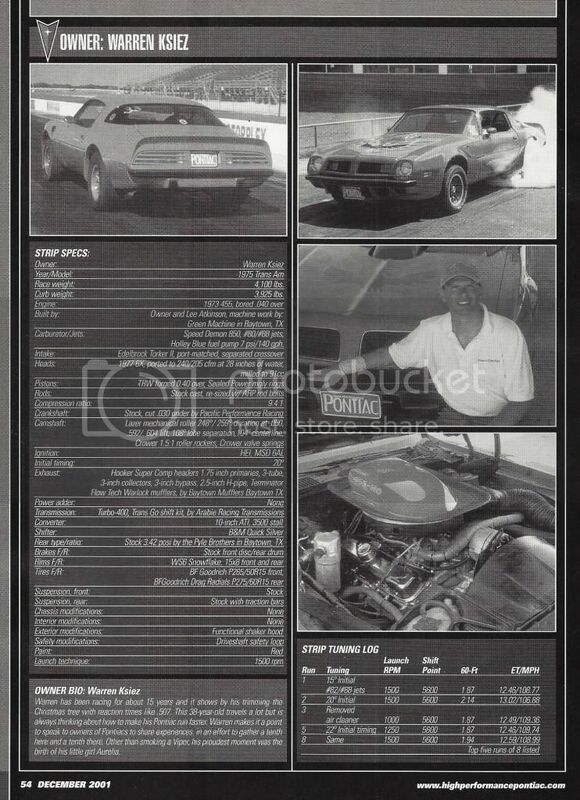 Since the article was written, the car has ran 7.0's in the 1/8 mile, 11.teens at 121mph in the quarter mile in full street trim, on just pump gasoline. I've also added a small nitrous system, which has not yet been fully utilized. Using the nitrous conservatively, I've ran 10.52 two different times, with a best mph of 130. Copyright 2014 L-n-L Performance Developments. All rights reserved.